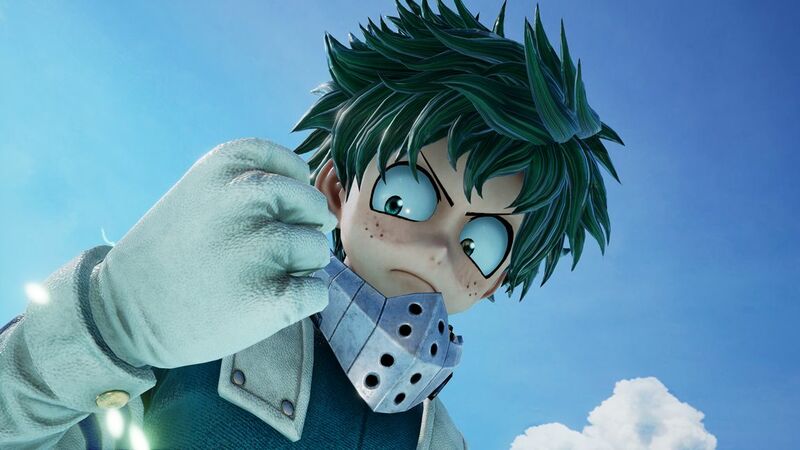 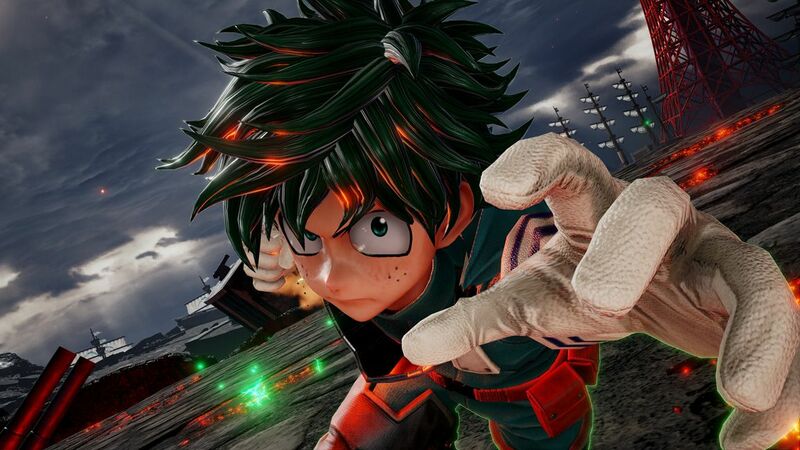 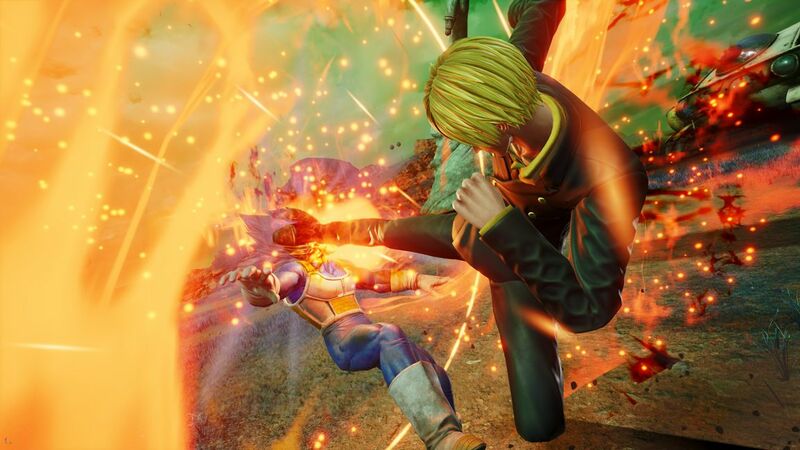 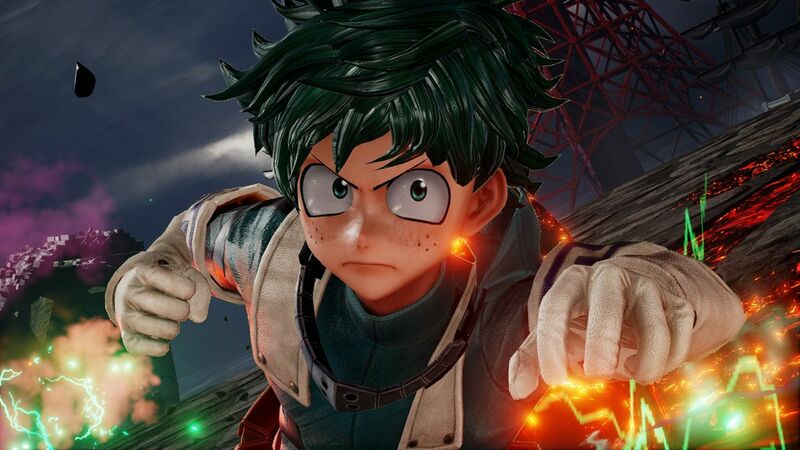 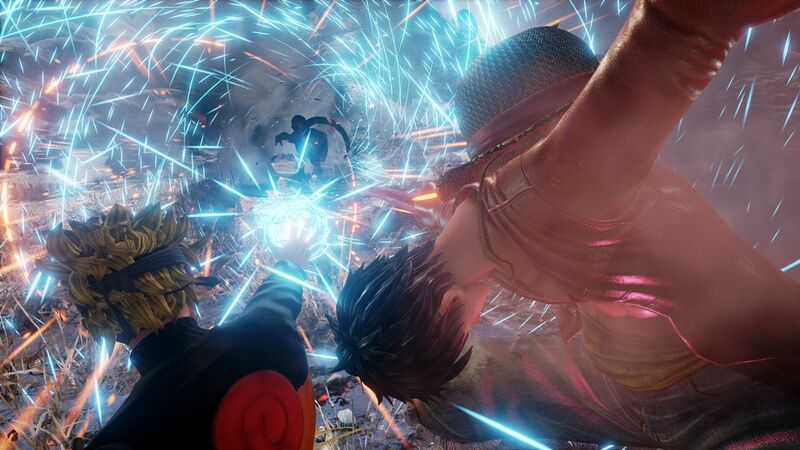 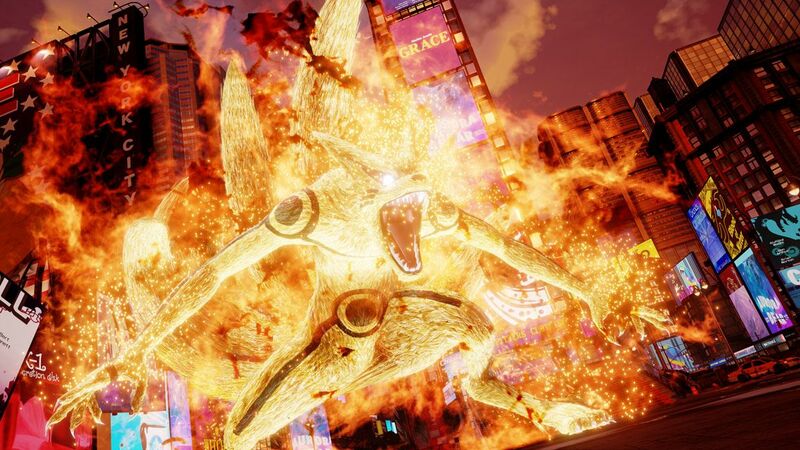 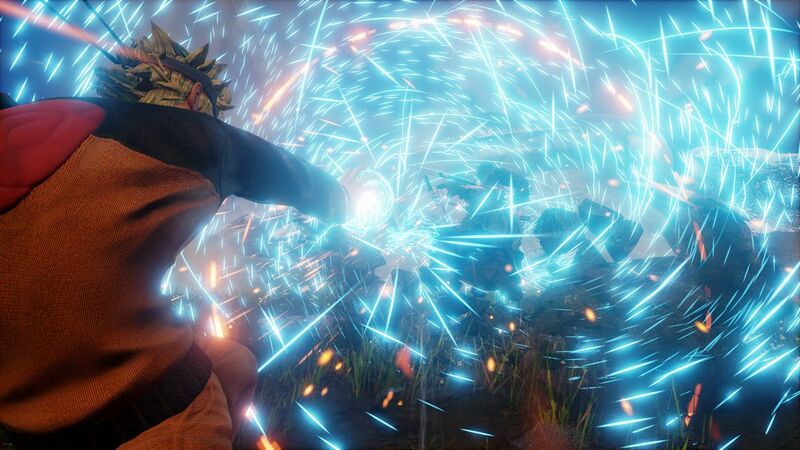 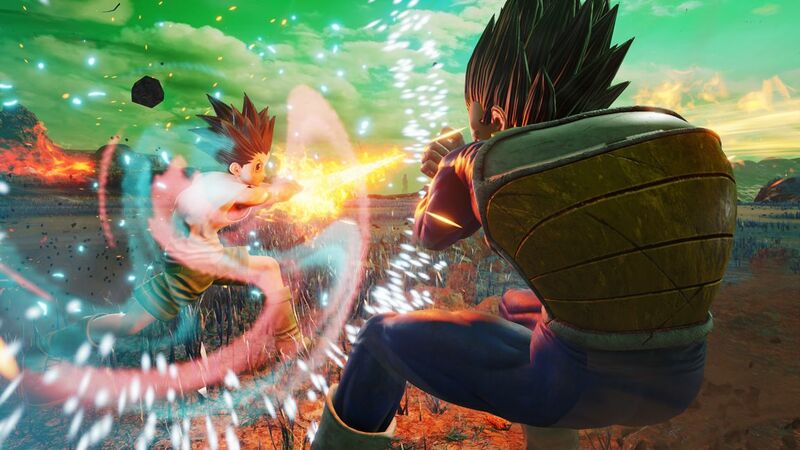 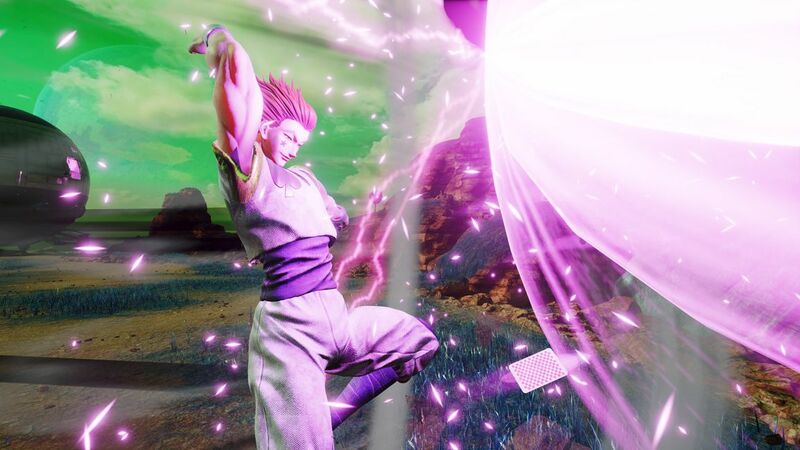 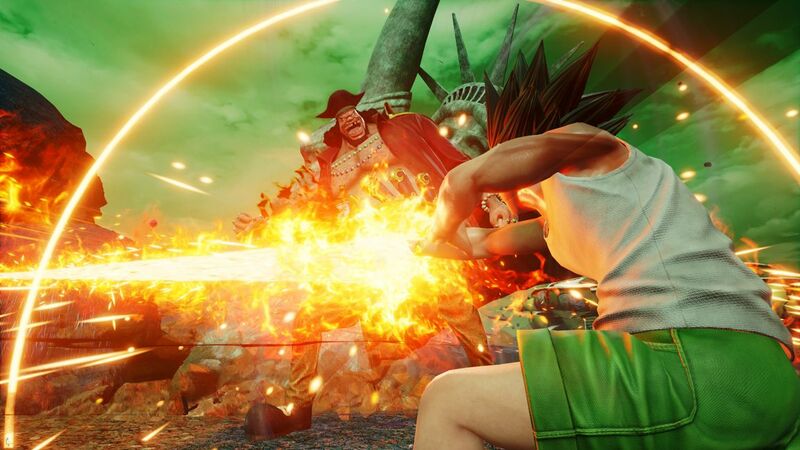 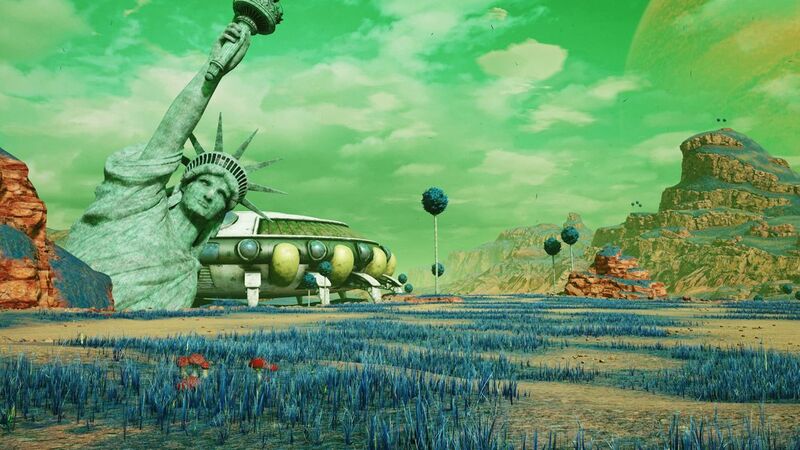 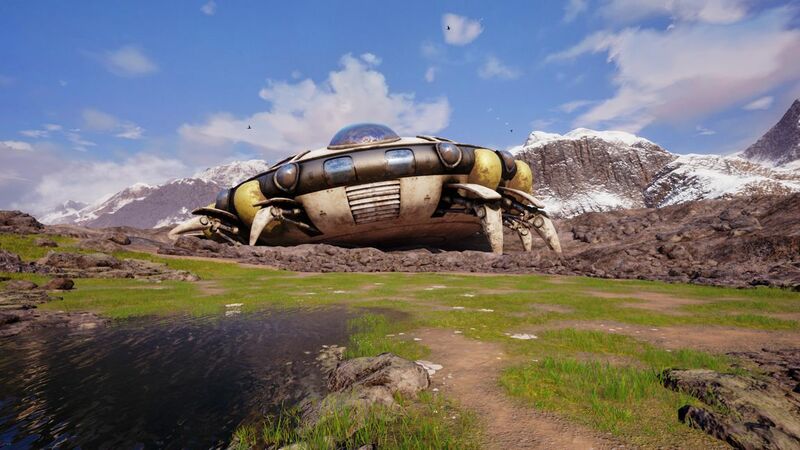 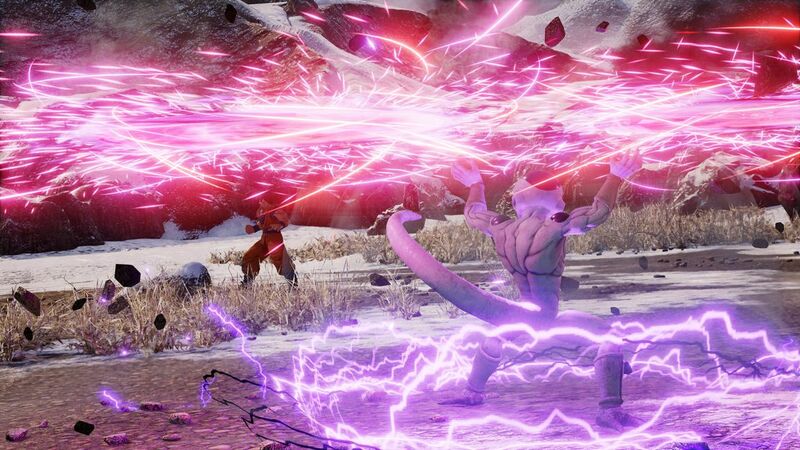 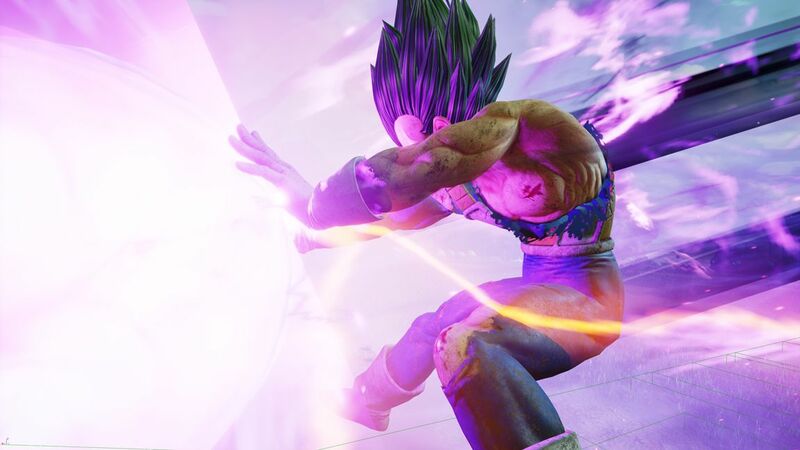 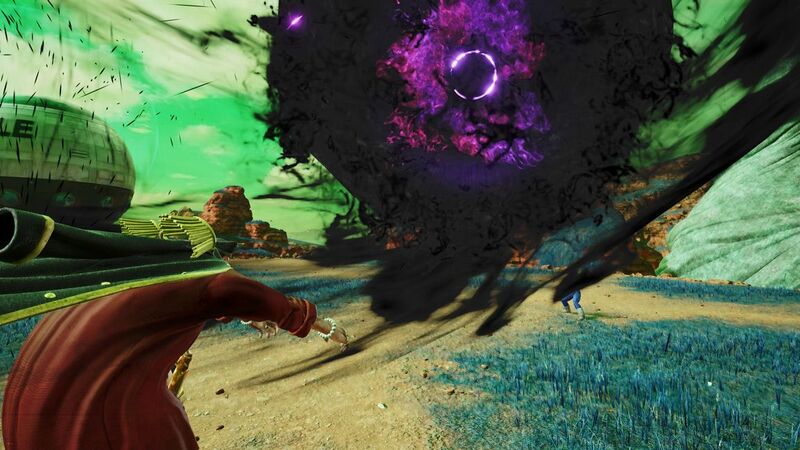 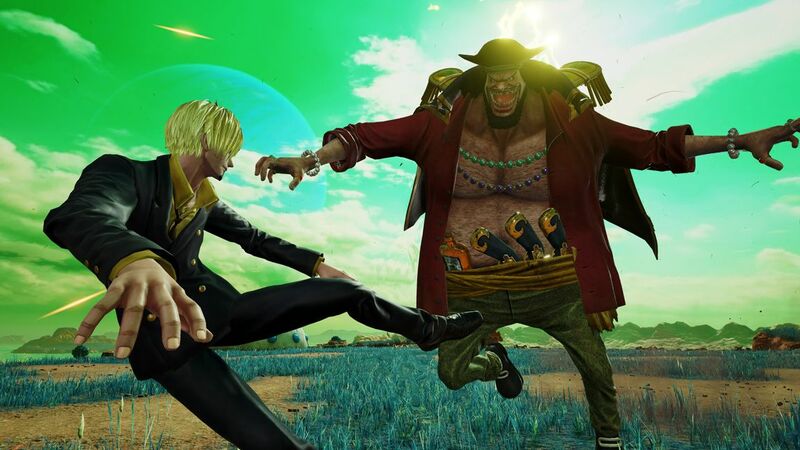 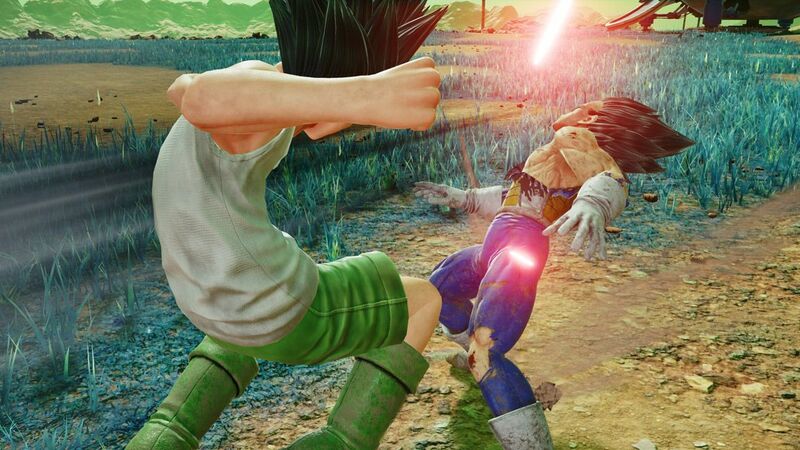 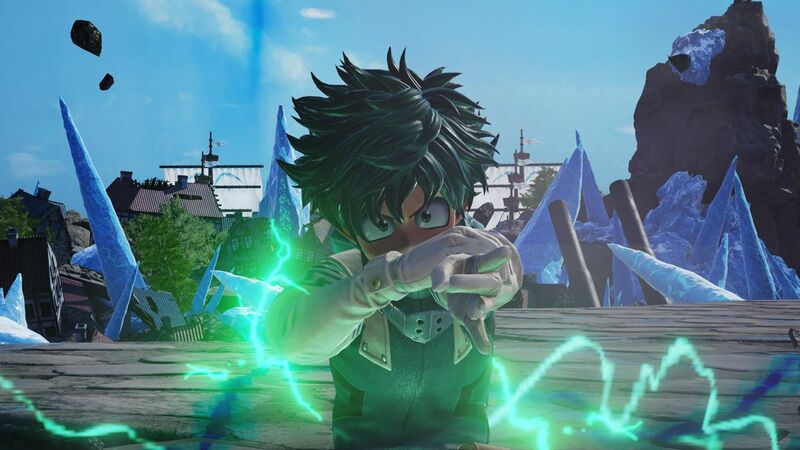 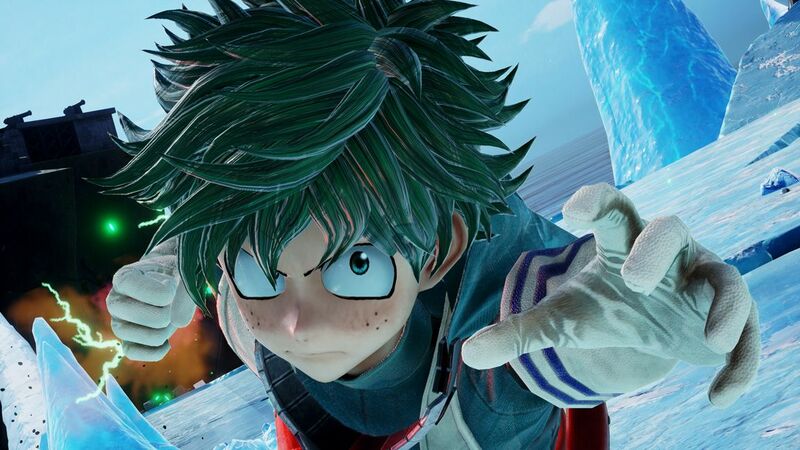 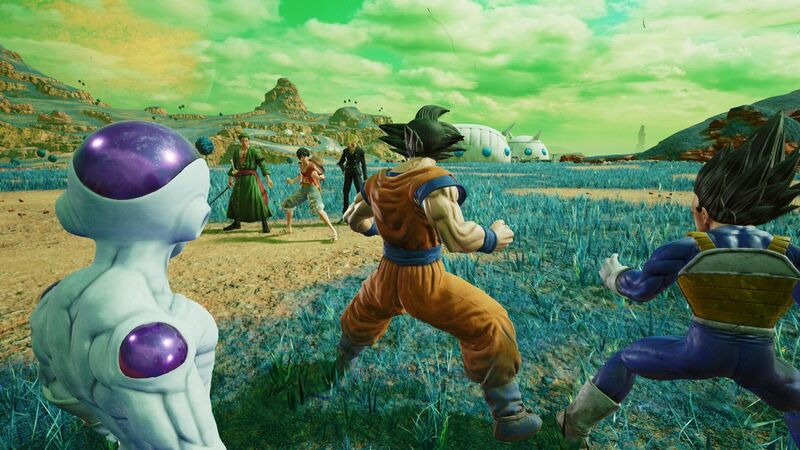 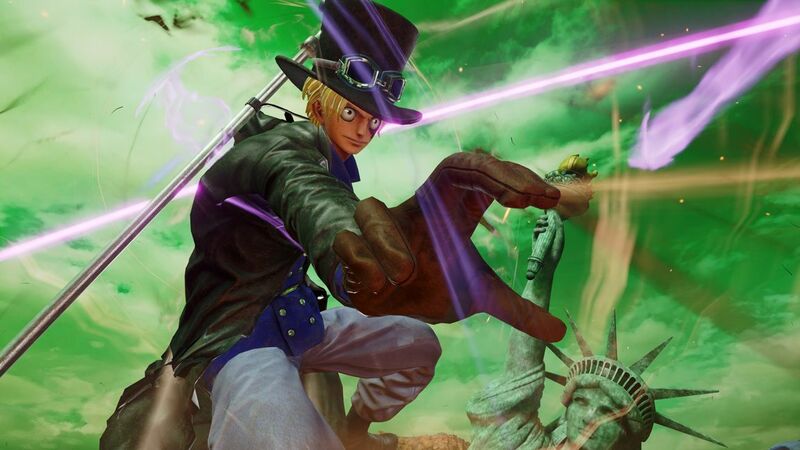 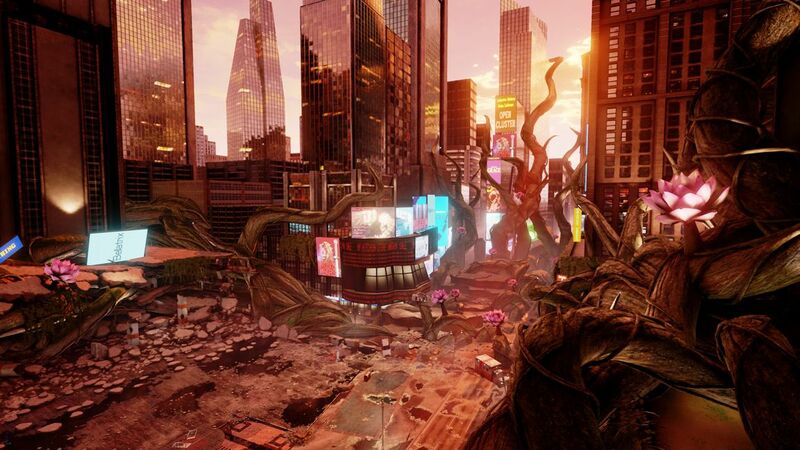 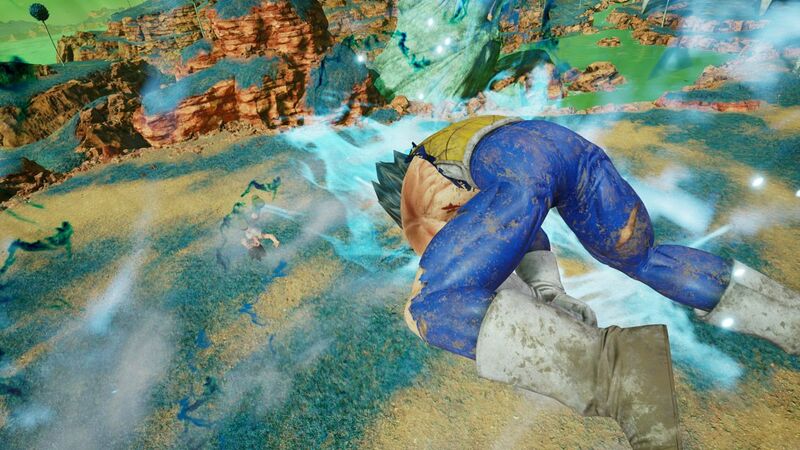 Celebrating the 50th Anniversary of the famous Weekly Jump Magazine, Jump Force is making the most of latest technologies to bring characters to life in a never-seen-before realistic design. 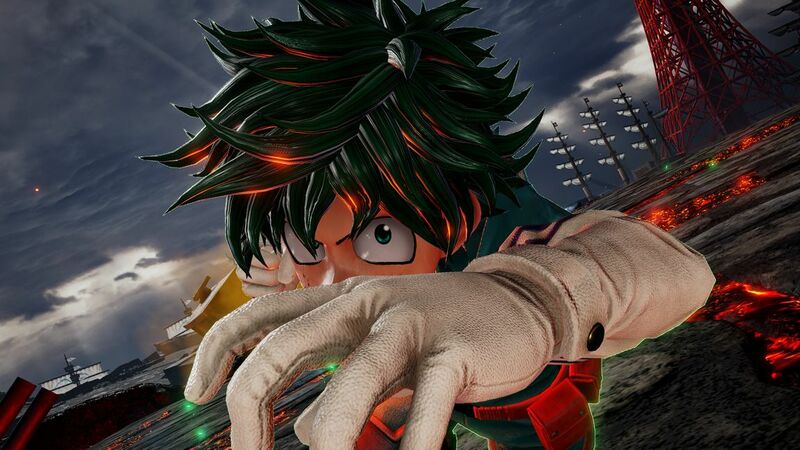 • A unique setting, merging the Jump World and the Real World. 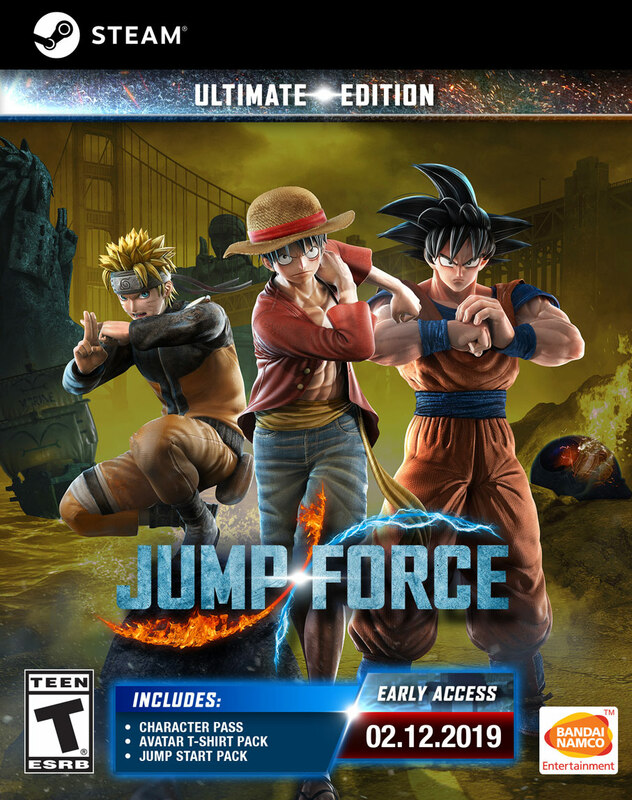 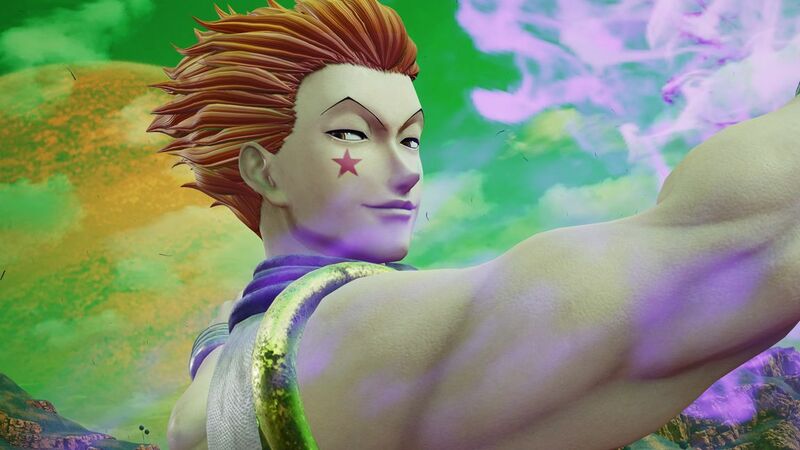 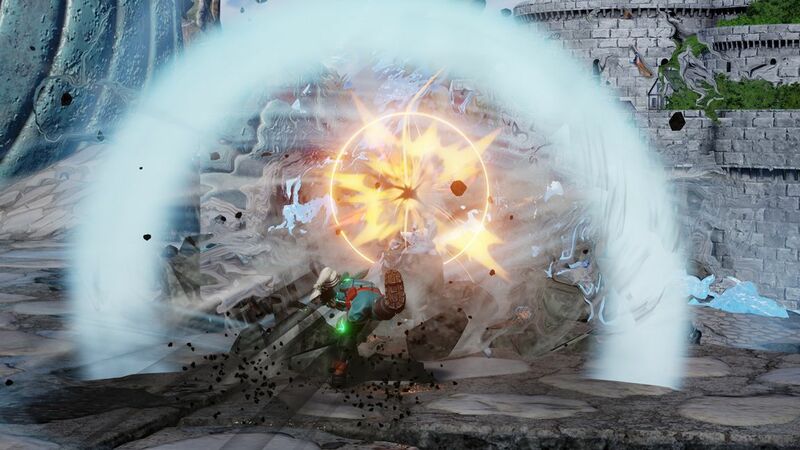 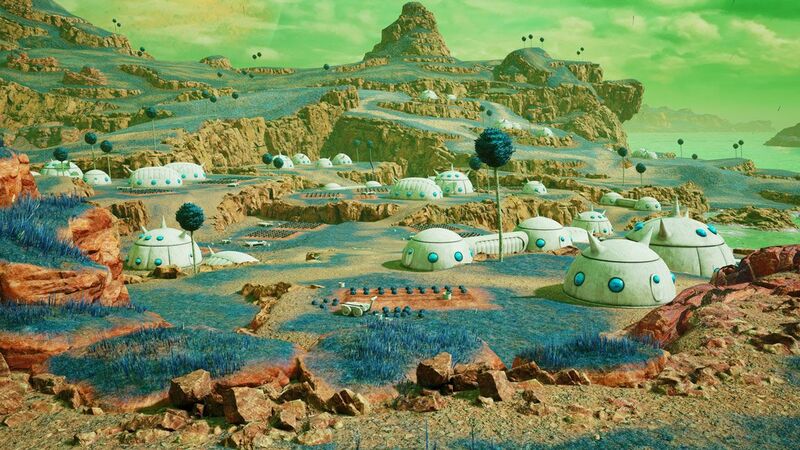 *Please note that the “Character Pass” included in the Deluxe/Ultimate editions of Jump force is a season pass and as such will not show up as regular DLC and instead will show up under the “Services List” of your profile/account. 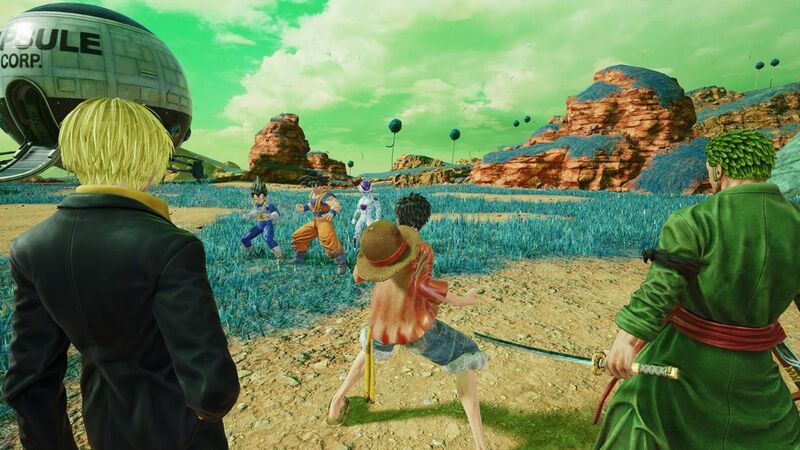 Additionally, please note that the items advertised with the “Character Pass” may not be available at the original time of release (but will be released at a later time).